This month, the first live recording from the Cincinnati Pops will be released. 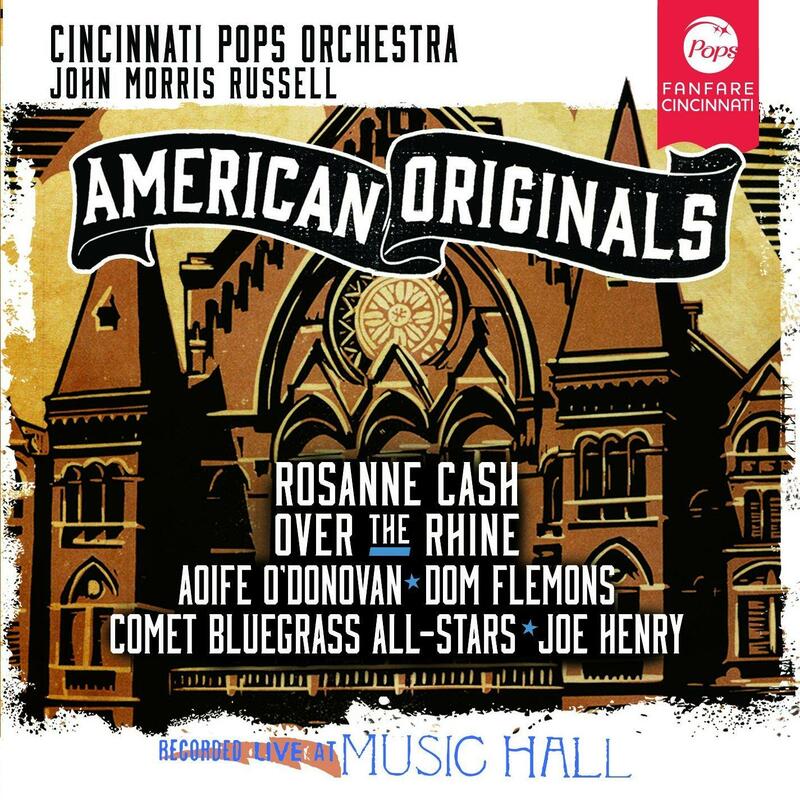 American Originals was recorded in January 2015 at Music Hall and the program featured Conductor John Morris Russell leading the Pops and a group of talented guest stars through parts of the Great American Songbook and the music of Stephen Foster. Cincinnati Public Radio’s Master Recording Engineer Chelsea VandeDrink is with Frank Johnson to discuss the recording process, the challenges they faced, including a very enthusiastic audience.